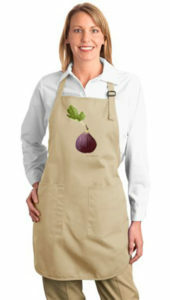 Two-pocket aprons are 100% cotton canvas, washable and durable. 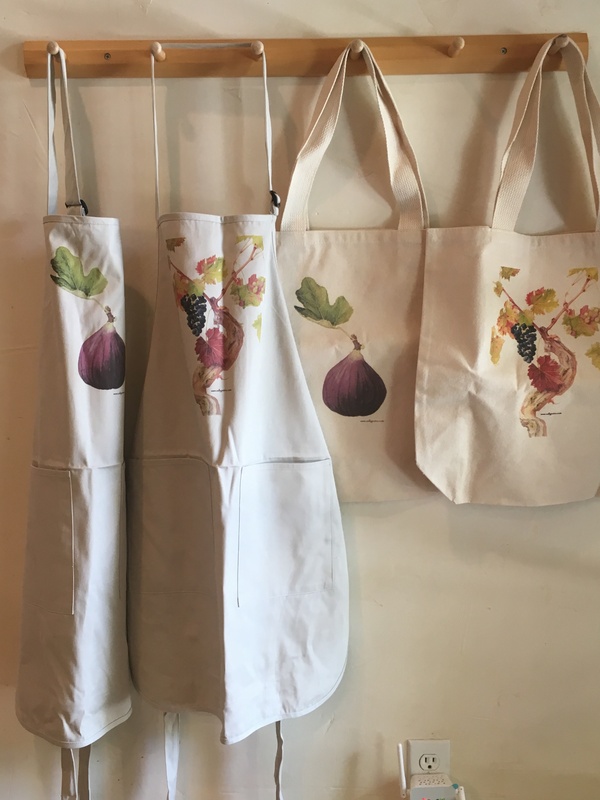 They are available with the following images: Fig and Zinfandel Grape. If you are interested in custom images, CONTACT the artist. Bags are 100% cotton canvas, both washable and durable. They are available with or without a zipper. 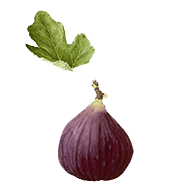 Images available include: Fig and Zinfandel Grape. CONTACT the artist for other image options.